I got a conditional for history! It'll be my firm and I'm so excited! I loved the campus, accommodation but most importantly the course is fantastic! Yay! We'll have to keep contact. I am so excited, are you? What is the campus actually like? It's great because it has practically everything on site. It has bars, a cinema etc but its also beautiful. Check it out! 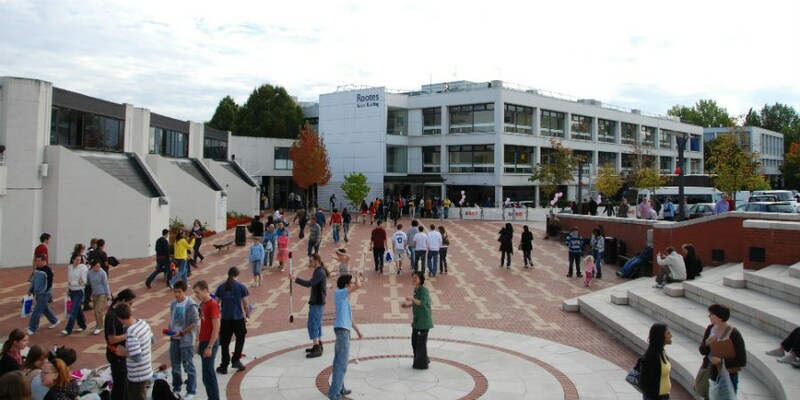 The on-campus Warwick arts centre is very well known and loads of famous faces go there to perform music, comedy, the works! Like said above, the campus has loads of social areas and bars dotted around, with them being mainly centered around the arts centre. They have two massive learning buildings, the library (5 floors, top 2 are quiet floors) and the learning centre, which is basically another library but with more computers. The buildings are all great, some of the older ones are less aesthetically pleasing on the outside, but the insides are great. THE MATHS DEPARTMENT is just incredible, it's in its own little world; a brand-spanking new collection of gorgeous buildings around a small green with a little pond-type thing in the middle... Beautiful area. The other sciences buildings are less-new but I'm sure they have the same level of resources available. Accommodation is brilliant, 7 or 8 areas to choose from (you can pick 5 preferences when applying), some are sociable some aren't, and according to ex-students the university is amazing at grouping the same personalities together (they have a little personality statement that you fill in when applying for accommodation). A huge campus with frequent buses into Coventry, though realistically you never have to leave the campus! They have a good range of cafe shops and an on-campus supermarket with really good pricing, with a cool multicultural market in the center every wednesday, curries, hotdogs, whatever you want. Or, you could always just get a tesco delivery instead. Yeah, I'm pretty excited. Bit nervous about STEP, but otherwise pretty excited. I am so nervous about step! It is so hard! I think it will be my biggest challenge in meeting the entry requirements. I've got a conditional offer for MChem. So excited! Hey same! Are you firming warwick? I'm pretty set on firming Warwick for English and French. Anyone else on here applying for the same? I'd love to speak to anyone as I literally know nobody who has applied here! I think I've got my heart set on Claycroft for accommodation also. Just firmed my unconditional offer for biochemistry! Anyone else doing biochem? um, what year is this picture from? the current piazza looks miles different. Conditional offer for German studies - anyone else? Ah congrats!! I had an interview with them for the same degree on the 11th (I'm an intl applicant), but I've yet to hear back from them I hope they get back to me soon!! How did your interview go? Did they get back in time?